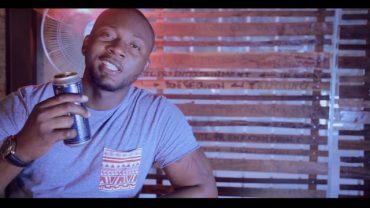 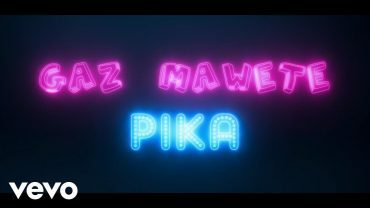 Video clip of the young musician Gaz Mawete of the Congolese nationality, in his title “Pika” A title that makes a lot of people talk about him. 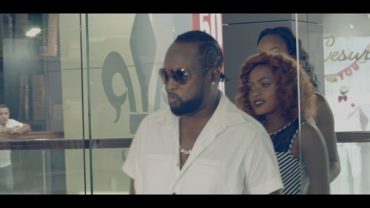 Clip directed by Christian Wami for TeamWork Congo. 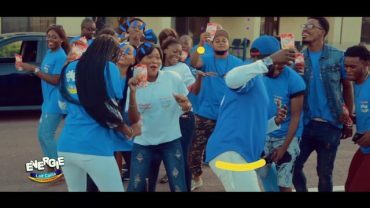 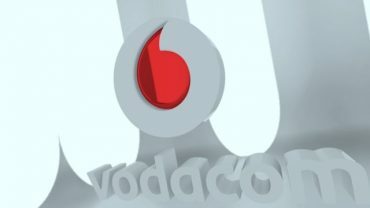 Advertising “Pain Victoire – Werrason – 2017” Directed by Christian Wami for TeamWork Congo. 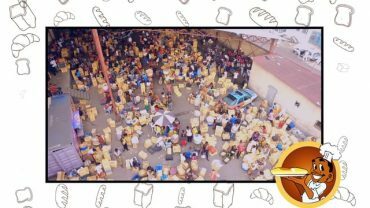 Institutionel Advertising Patricia Reynier RDC 2017 Directed by Christian Wami for TeamWork Congo. 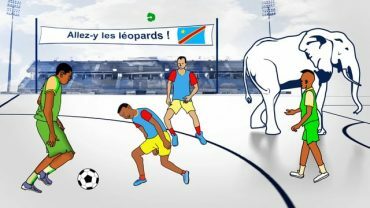 Advertising BCDC promo CAN 2017 by Christian Wami for TeamWork Congo. 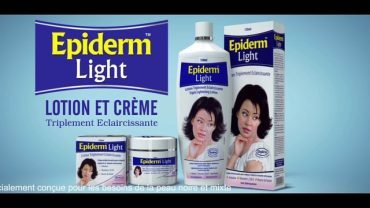 Advertising Lait Caillé Energie 2017 avec Werrason Eza Dégât ! 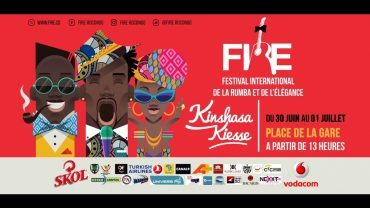 Directed by Christian Wami for TeamWork Congo.